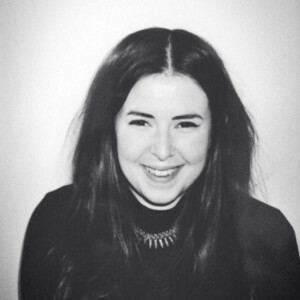 Ciara is a Bristol based freelance childrens Illustrator and print designer. She works with a variety of high street and independent brands designing for childrens clothing, stationery, lifestyle products, greetings card and wrap. Ciara works in a wide range of styles, both digital and traditional to suit the project she's working on. Previous clients include: Accessorize, Debenhams, Moonpig, Clinton Cards, Hallmark, F&F, Tommy Hilfiger, TKMaxx, Claires Accessories and many more. If you would like to work with me please get in touch at ciaraprintpattern@yahoo.com to request a full digital portfolio, or visit my website.